You should know the American style is always simple and the colors are always black and white. So in this summer 2015, a white t-shirt is the stylish one piece and you cannot leave it! When you do not know what you should wear for going out, a white t-shirt is the forever right choice because it’s easy matching and good looking. It is cool even though you just love wearing a jean. 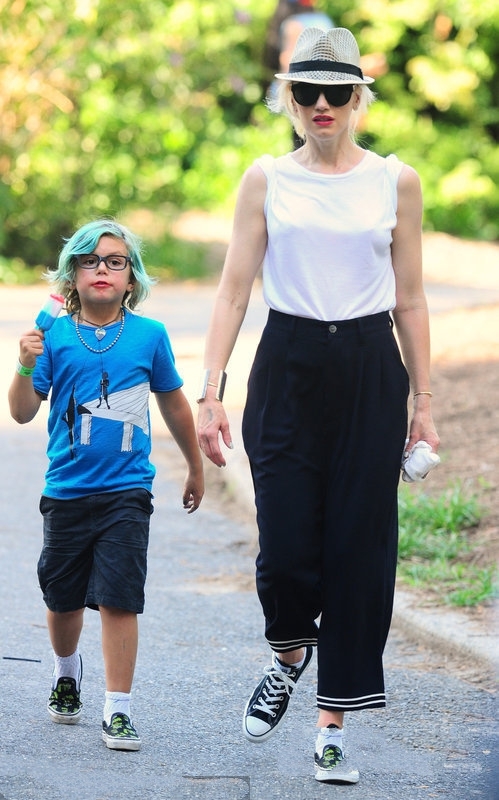 That is why I said a white t-shirt is amazing. Do you really can leave a white t-shirt in your wardrobe? You can see it though some street style photos. It seem so simple but it is more fashionable than you are wearing a flower print t-shirt. If you are wearing a white t-shirt, some casual feeling or elegant fashion feeling then you can carry it! I just want to say, no matter you are slim or you just have a little fat, a white t-shirt can make you both perfect in it! 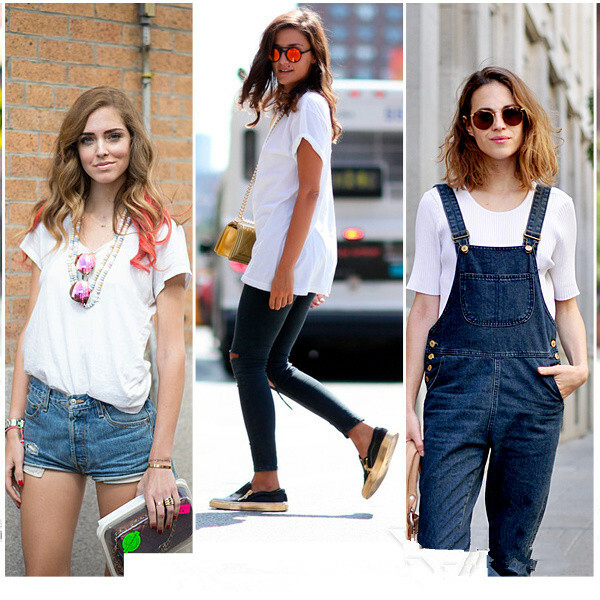 In American street, many white t-shirt you can see, just like this kind of simple fashion, everyone can have it! Because its price is so cheap, you can choose many different kinds of white t-shirts then you can match jeans, bust dresses and striped jumpsuits. Just feel everything which is these street style pics bring you!